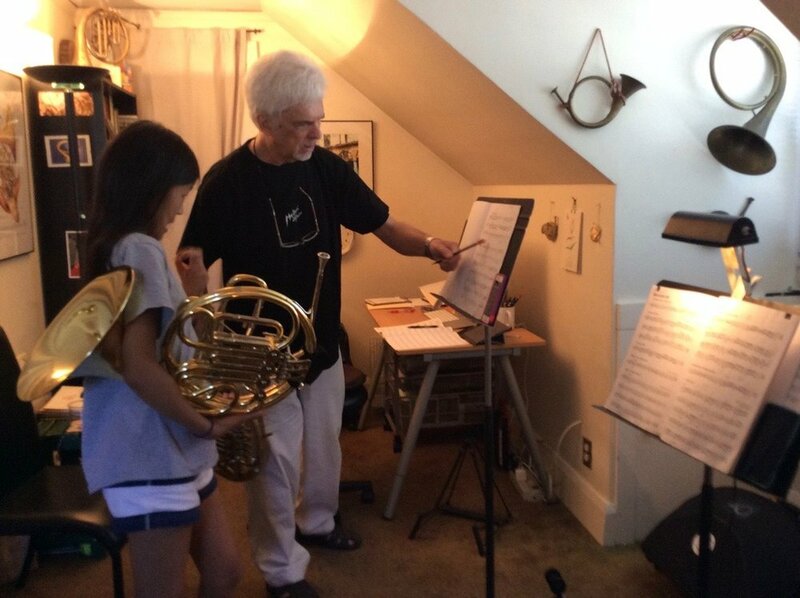 Jim established his own horn teaching studio in 1999 to offer high-level private French horn instruction to exceptional middle school, high school, college and adult students, as well as Chamber Music Coaching for horns and brasses. His students have had great success and earned high horn positions at regional, All-State, All-Eastern USA and All-National orchestra festivals and competitions. Many of his students have gone on to be accepted at top-tier colleges and universities, including Harvard, Yale, Princeton, Cornell and Duke. Jim with NEC Prep Honors Brass Quintet before their concert. 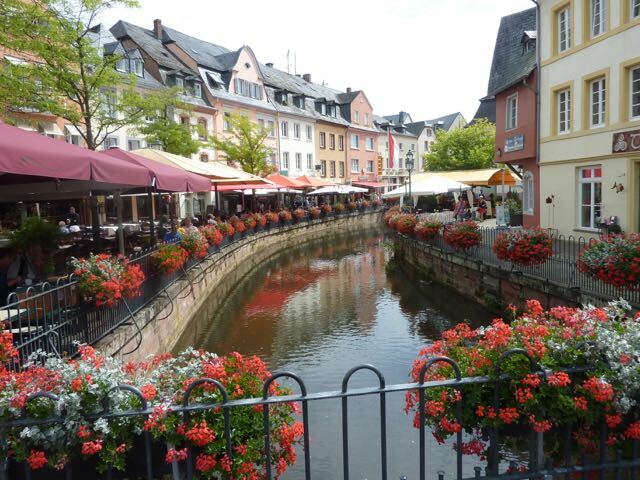 Jim was appointed to NEC in 2006 as Instructor of Horn and Brass Chamber Music. 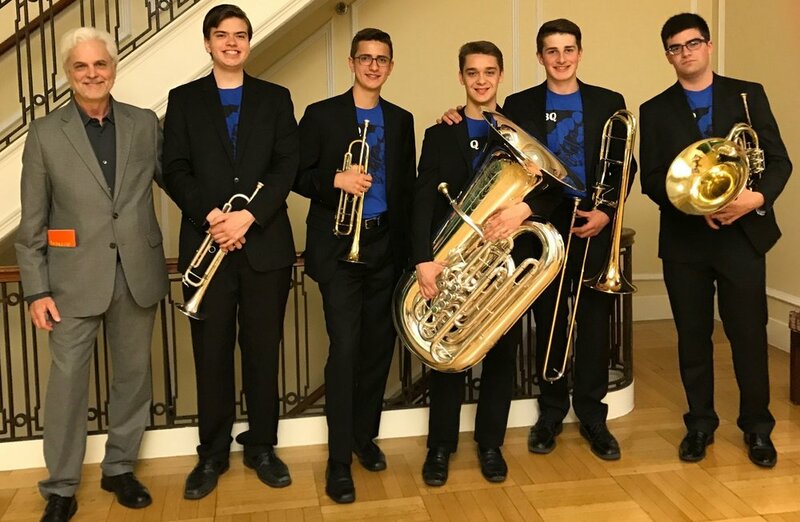 The vast majority of his horn and brass students have advanced through the NEC Youth large ensemble system to the highest orchestras and wind ensembles.